Congratulations to the winners! 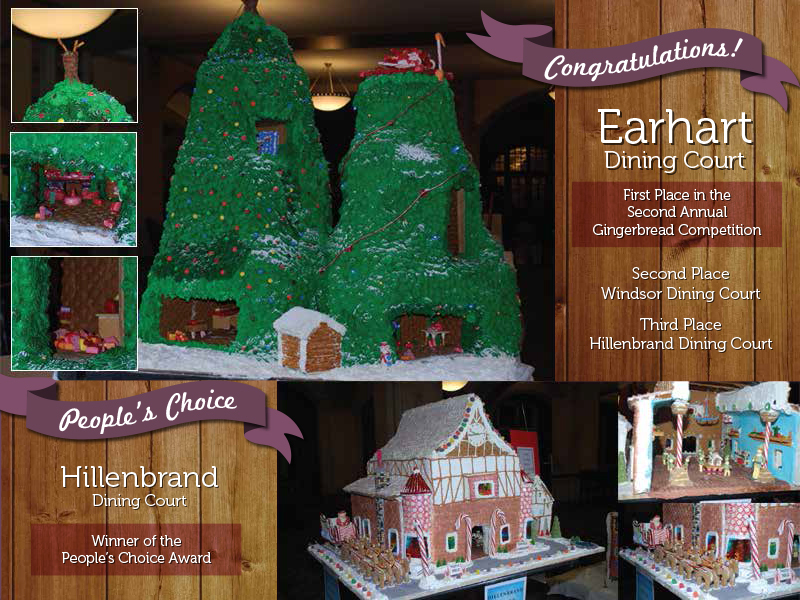 All the structures clearly displayed the incredible talents of our dining staff. And thank you for participating! You can see more pictures (with all the amazing details!) here.